Vintage Label PSD Pack - Free Photoshop Brushes at Brusheezy! 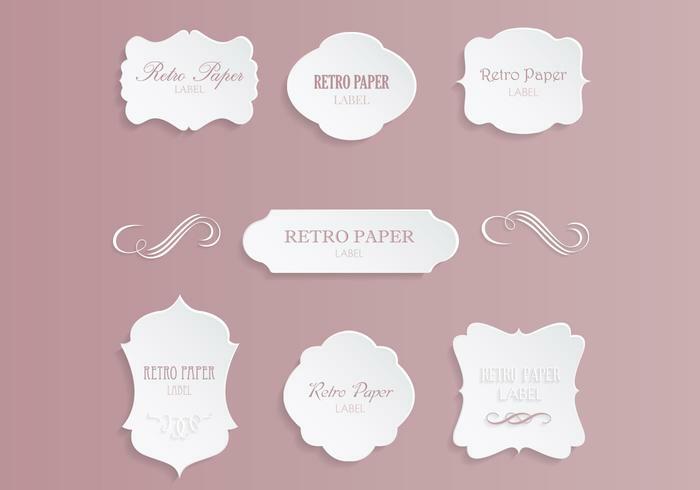 Label all your favorite work with a retro flair with this new Vintage Label PSD Pack! Included in this pack are seven different vintage label PSDs and two swirly ornament PSDs that you'll love using in your upcoming projects. Rather have the vector pack? Download the <a href="http://www.vecteezy.com/ornaments/60279-vintage-label-vector-pack/premium">Vintage Label Vectors</a> over on Vecteezy!